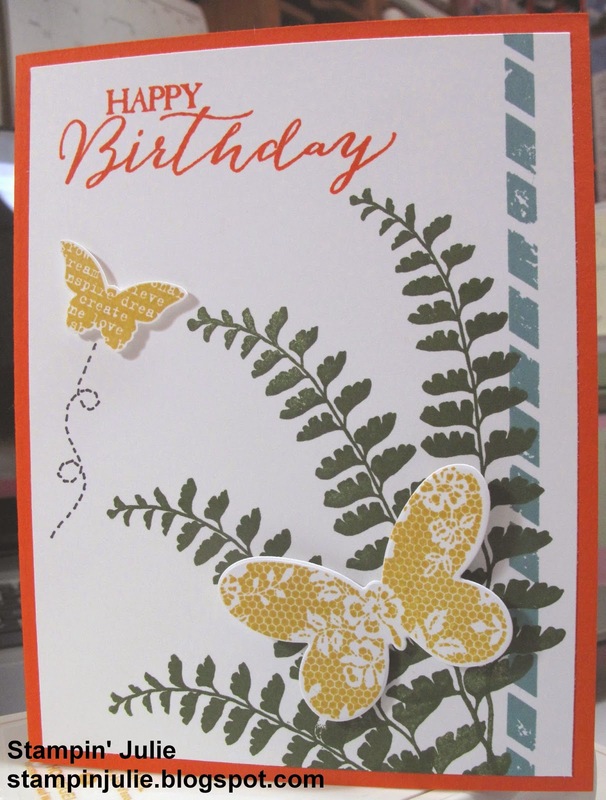 What a fun card to make. 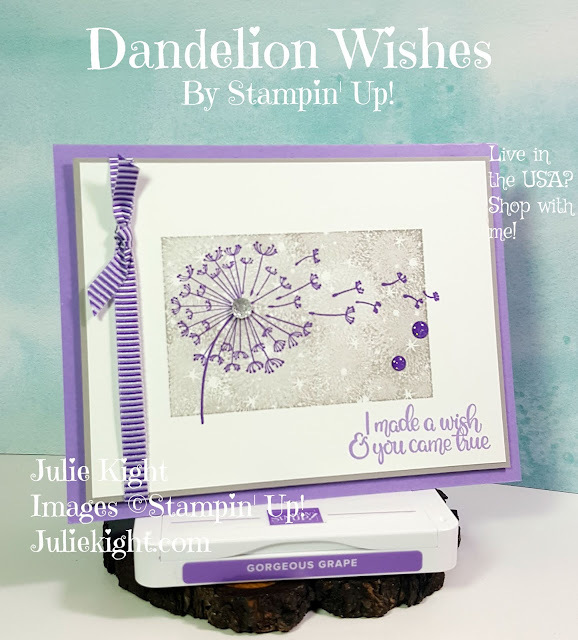 Thank you so much for coming to blog and taking a look at my post. If you wish to order any of the above items visit my online store here. 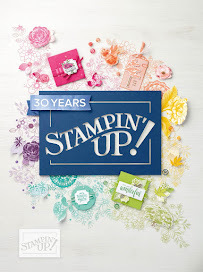 Or if you don't have a Stampin' Up! 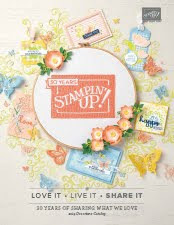 demonstrator and would like a catalog just let me know and I will get one right out to you. Have a great day!